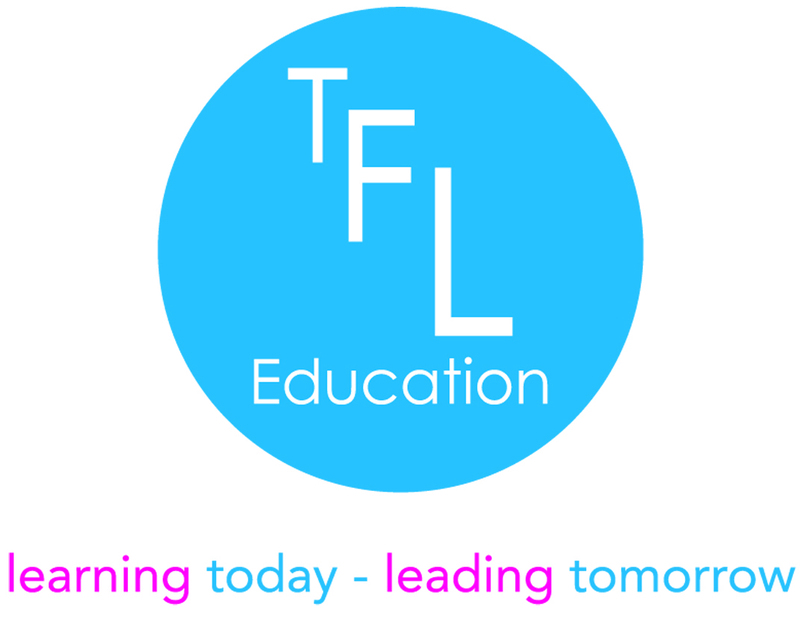 Schools Network | TFL Education We provide Character and Leadership educational courses for primary schools and secondary schools. Our curriculum programmes and workshops have been accessed by 25499 school pupils across 73 UK schools and 66 Overseas schools. Whilst this has allowed us to equip and empower teachers worldwide with a framework to support the development of their pupils’ character qualities and leadership skills, it has also provided us with the opportunity to work with pupils, teachers and school leaders to ensure that the framework has continually been developed and refined. Number of pupils successfully completing courses as of 31/03/2017. The list of UK schools where we have advanced the education of pupils and teachers by providing and/or assisting in the provision of our character and leadership educational programmes. Support has been provided through our curriculum programmes and/or pupil workshops and/or professional development programmes and/or a combination of all three methods. The list of Overseas schools where we have advanced the education of pupils and teachers by providing and/or assisting in the provision of our character and leadership educational programmes. Support has been provided through our curriculum programmes and/or pupil workshops and/or professional development programmes and/or a combination of all three methods.